The Slovak site Aktuality.sk wins the 39th edition of the Ischia International Journalism Award for investigations by photojournalist Ján Kuciak, killed in February, which brought to light the activities of Italian organized crime in Slovakia, revealing the contacts of Prime Minister Fico, then forced to resign, with characters related to the 'ndrangheta. The Ischia Award for "human rights journalism" has been awarded to Zina Hamu, an 18-year-old Yazida girl, who escaped the persecution of ISIS participating in the Unicef project to become a photojournalist. Franca Leosini, conductor of "Storie Maledette" is the journalist of the year for television, Stefano Cappellini, editor in chief of Repubblica, is the winner for the section for the printed newspapers while Bruno Pizzul has been awarded the prize for sports journalism. Special award to Paolo Borrometi, director of the site "La Spia" and journalist of the Agi, currently under guard for threats received from the mafia in Sicily. 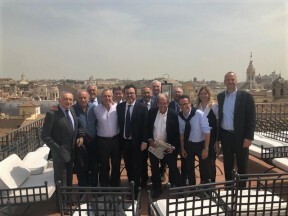 This was decided by the jury gathered yesterday at the Terrazza Borromini in Rome, with Clemente Mimun as chairman, and composed by the editors: Roberto Amodei, Urbano Cairo, Fedele Confalonieri, Giuseppe Marra, Edoardo Montefusco, Andrea Riffeser and journalists Maurizio Abet, Andrea Abodi, Giulio Anselmi, Alessandro Barbano, Lucio Brunelli, Luigi Contu, Maurizio Costanzo, Enzo d'Errico, Carlo Gambalonga, Riccardo Luna, Enrico Mentana, Giovanni Minoli, Mario Orfeo, Maarten van Aalderen, Sarah Varetto and Carlo Verna. 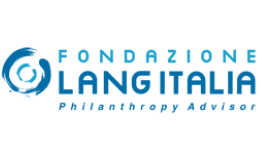 The award ceremony is going to be held in Lacco Ameno on Friday 8 and Saturday 9 June. 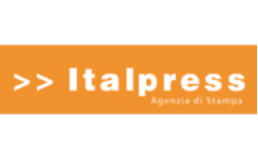 Media partner of the Rai News 24 event, under the patronage of the Presidency of the Council of Ministers, the Campania Region, the Chamber of Commerce of Naples and with the contribution of ACI and the Istituto di Credito Sportivo.